Microsoft softens the heart after the earthquakes in Latin American and Asian countries with free national and international calls to help the victims of the earthquakes during the weekend. The planet is shaking in several countries and there are many people affected by these natural disasters. Japan and Ecuador resonate in every corner of the planet, after suffering earthquakes 7.4 and 7.8 on the Richter scale, respectively, accompanied by strong aftershocks. In many places, telephone networks have collapsed or failures caused by the earthquake, making the Internet is the medium of communication more stable to communicate with these countries right now. On Friday, April 15, an earthquake struck the Japanese island Kyushu leaving only a dozen dead. Two days later, on Sunday 17 April, an earthquake hit the coast of Ecuador leaving a balance of more than 300 people dead and over 2,000 injured. Unfortunately, both natural disasters left fatalities, plus damage to telecommunications infrastructures. 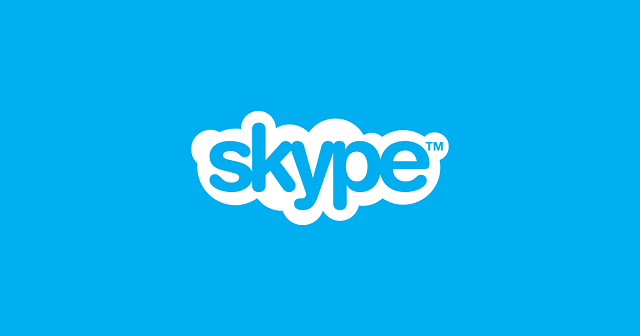 Microsoft is aware of this and, therefore, Microsoft wants to support and thanks to its platform Skype offers free calls for users who are on the site of the earthquake, so people living in Ecuador and Japan can call free of charge. Also, if you have relatives living in the affected areas, you can make calls free of charge. Over the next few days, the people of the affected countries and the world can communicate with their loved ones through Skype, solving a major problem. For that reason, Microsoft wants to avoid abuse and, if necessary, will be forced to close accounts service. This is not the first time that the guys from Redmond heart soften to offer free calls in countries where they need it, regardless of the source of the damage, because the most important thing is to keep connecting victims with their friends and families in times of pain and enough is appreciated this initiative because many people want to know the status of their loved ones.